As summer comes to an end, it's easy to feel a sense of trepidation. Sunlit days are fleeting, beach days become a happy memory, and weekend getaways become few and far between. It's enough to make you play Summertime Sadness by Lana Del Ray on repeat. But before you pack up your belongings and move south for the winter, know that it's not all bad. After all, autumn means sweaters, hot coffee, apple orchards, and Halloween. It also means we can take a break from wearing bold and vivid brights, opting for moodier shades of red, plum, brown, and black instead. How do we begin to make the transition between bright and dark, you ask? Easy. We start by painting our nails. It's the perfect way to begin our yearly autumnal love affair with gloomy hues. Keep scrolling to see the best fall nail colors, according to Byrdie editors. 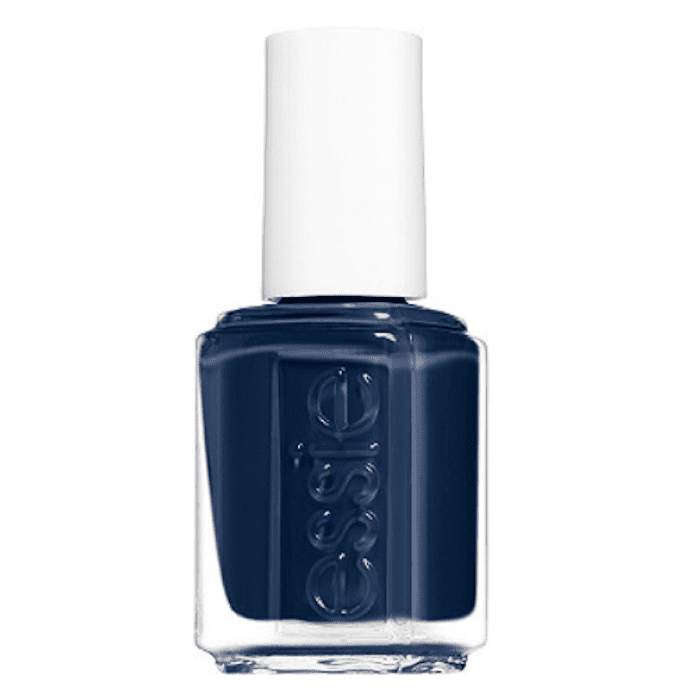 Amanda's favorite fall nail polish shade is this stormy navy blue from Essie. It's equal parts classic and moody. 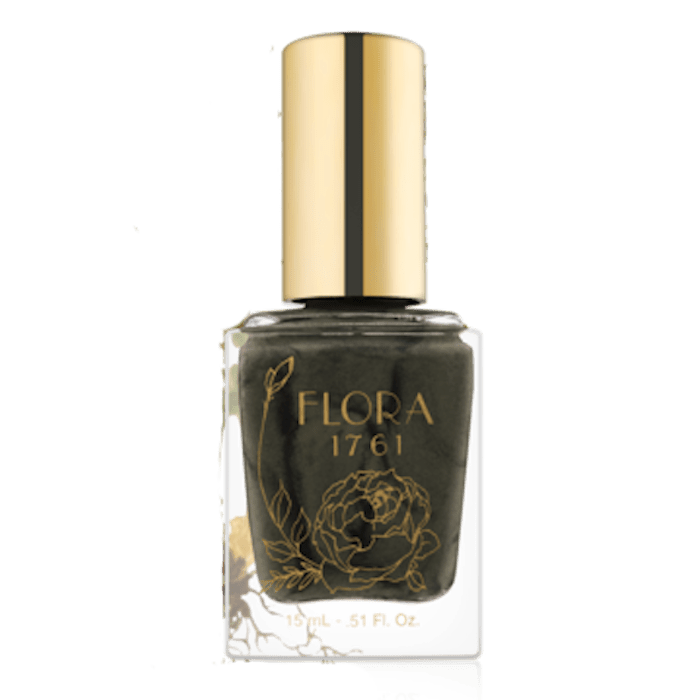 We like to think it's the nail polish equivalent of a weathered Ivy League blazer, which is worn by someone sharp-witted and wizened. 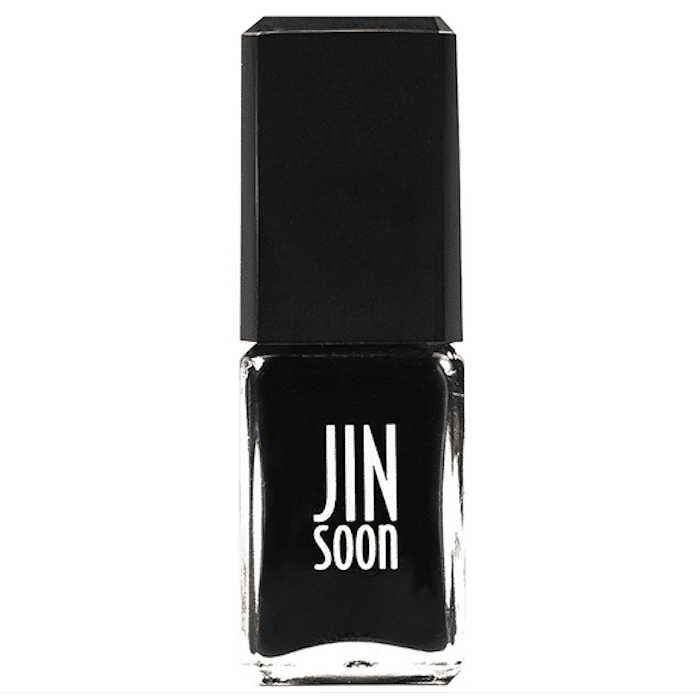 In other words, it has personality, which is something we look for in a nail polish. 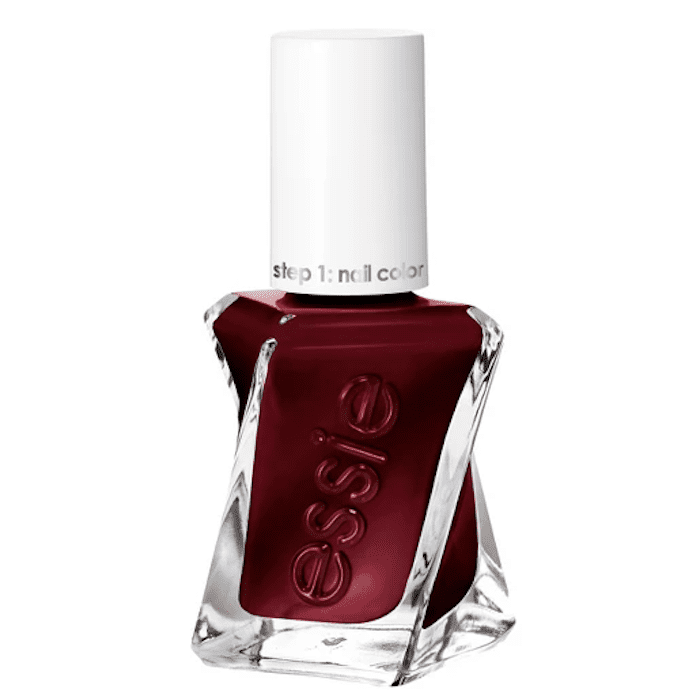 She also likes this Bordeaux shade, which belongs to the oh-so-classic family of deep autumnal reds. It's not totally traditional, though. 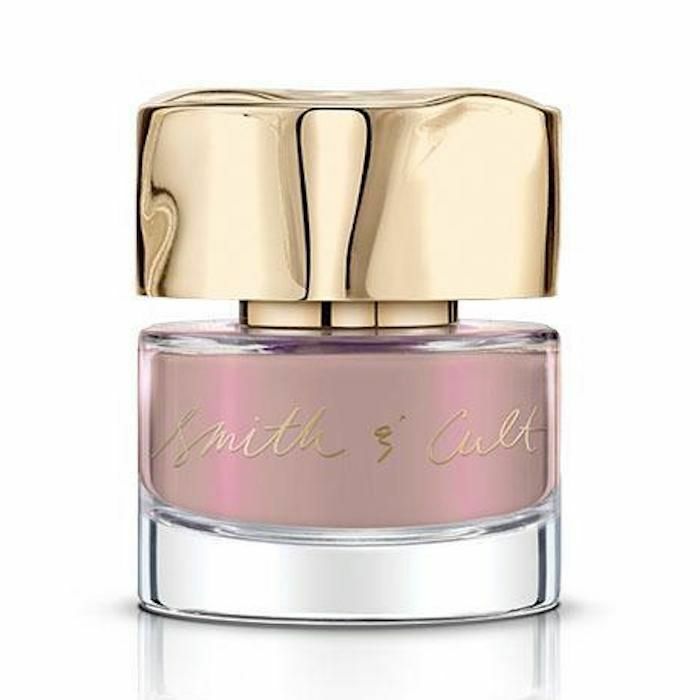 Unlike other wine-colored polishes, it has a subtle shimmer finish that catches light in the prettiest way. This shade from cruelty-free and vegan brand Tenoverten is described as "canyon clay." We think it's the perfect rosy-brown color for anyone who considers themselves to be a naturalist, or anyone who remains nostalgic for the '90s. Erin also recommends this unique burnt orange shade, called Tang Bang. 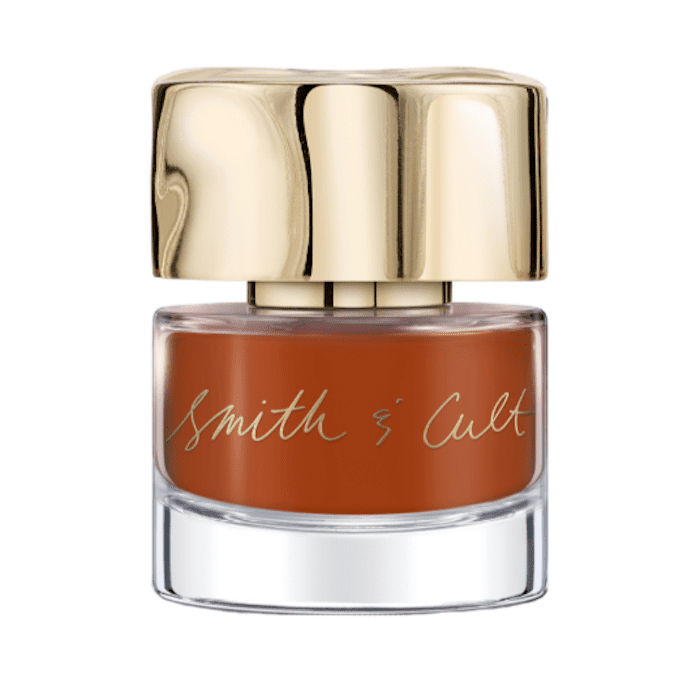 It's a new shade from Smith & Cult that sits somewhere right between pumpkin orange and burnt umber. In other words, it has autumn written all over it. Does anyone else think it's subtly reminiscent of a '70s color palette? We do, and we're not mad about it. 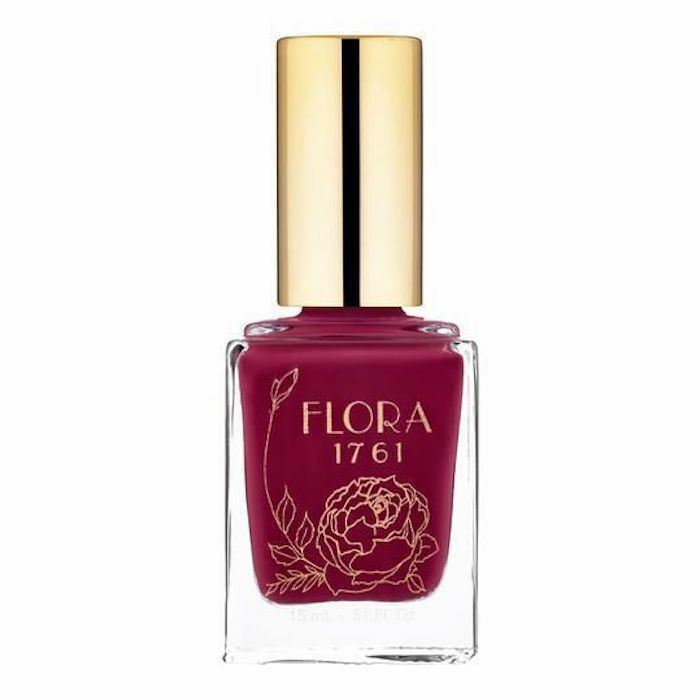 Here's another shade of nail polish we're guessing you've never seen before (or if you have, then you haven't seen it quite like this). The hue, which is called Peaceful Paranoia, is a creamy mauve shade that comes complete with a holographic magenta finish. It's so pretty, so fresh, and so on-trend. 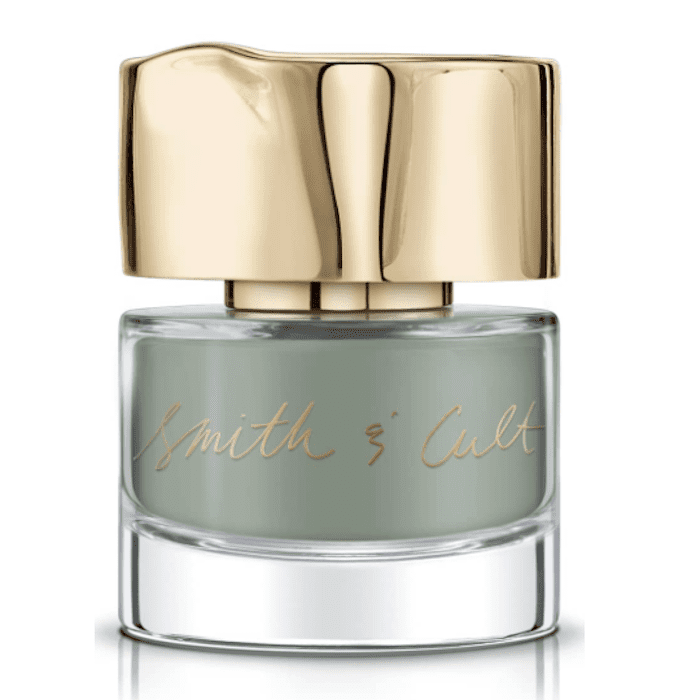 In the bottle, this polish looks like liquified emerald green Italian marble. Rest assured that it looks the same after having dried on the nails. It's clear whey Erin swears by it. After all, it's bold, but not overwhelming, and dramatic, but not ostentatious. We're very much into this moody magenta color, called Sweet William. Erin names it as one of her top fall shades, thanks to its universally flattering effect. Seriously, it looks amazing on every single skin tone, but that's kind of a trademark of bright magenta, no? 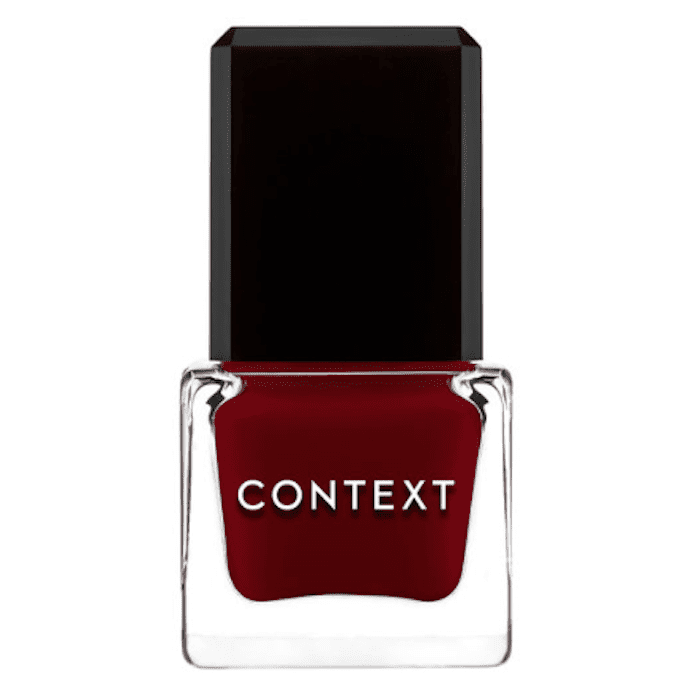 I've searched far and wide, and I'm confident I've found the perfect dark red nail polish. This one, from Context, is vivid, eye-catching, and moody (the trifecta). Plus, a deep blood red is a natural transition from the bright cherry hues we've been wearing all summer. I'm also a loyal devotee of OPI's Lincoln Park After Dark. It's been my go-to vampy purple shade for years. I never thought I'd find another quite like it until I got my hands on this Essie polish. The color is similarly dark and saturated, while a single coat is all it takes to achieve a fully opaque finish. The color looks red in the image, but there's a deep plum tone to it IRL. I'm in love (again). Next, check out the 15 coolest haircuts for fall 2018.